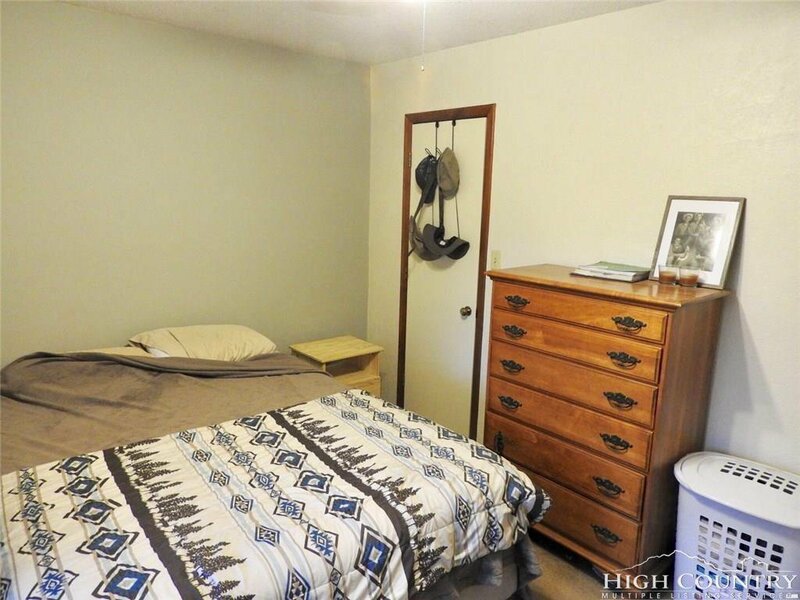 Great investment property zoned R3 allowing multiple family rental. 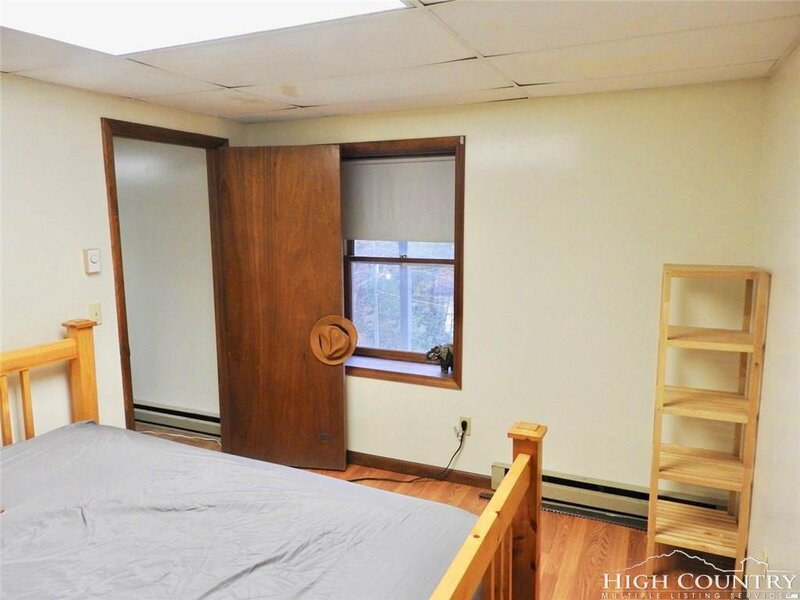 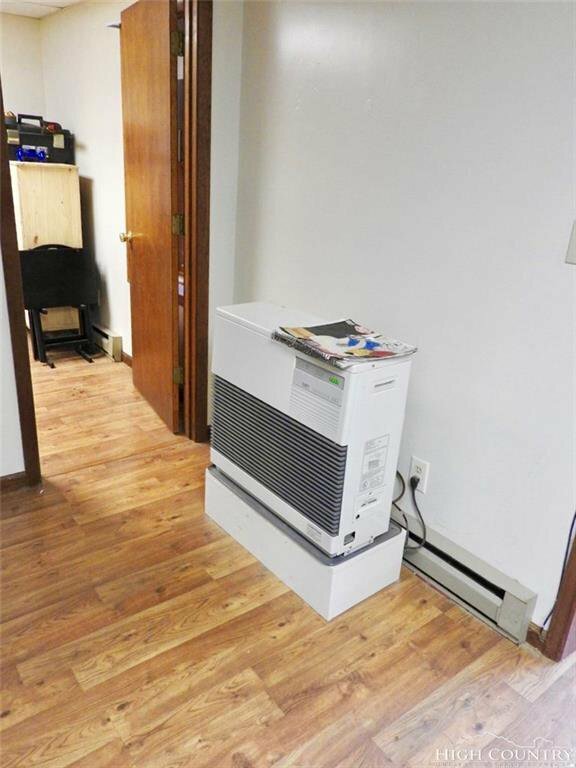 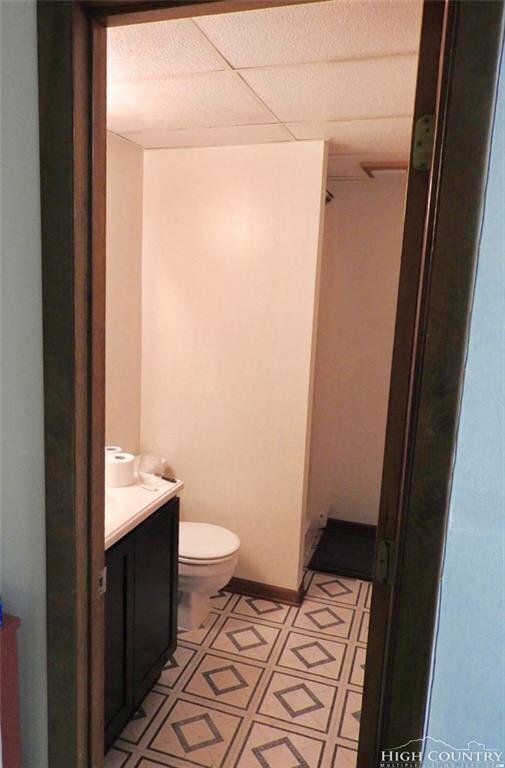 This house has it all for the price!!! 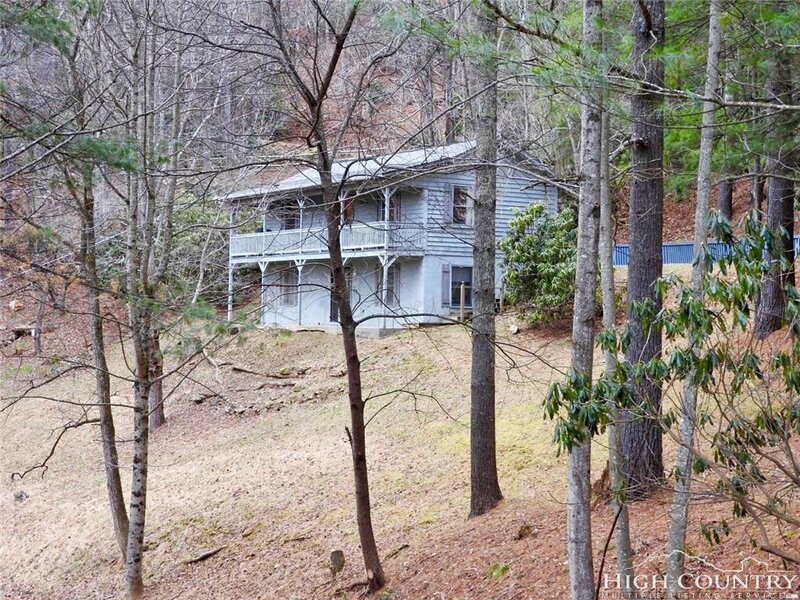 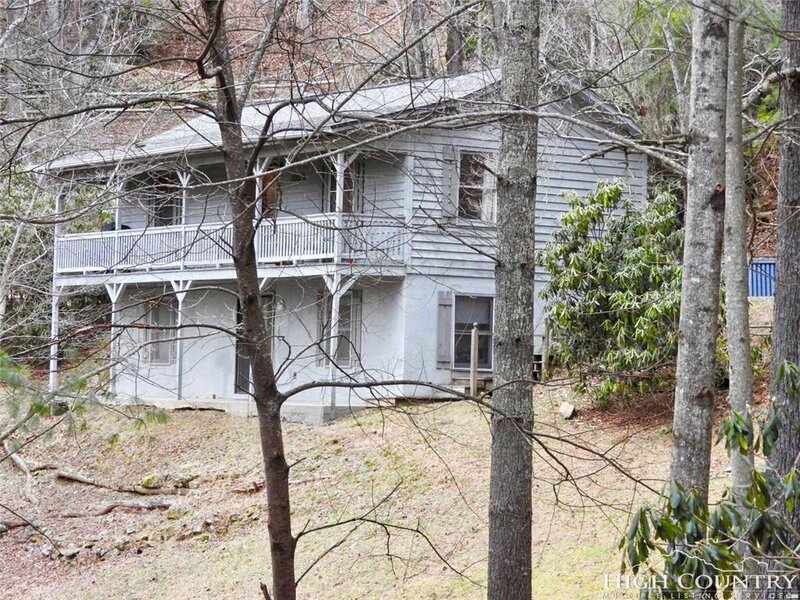 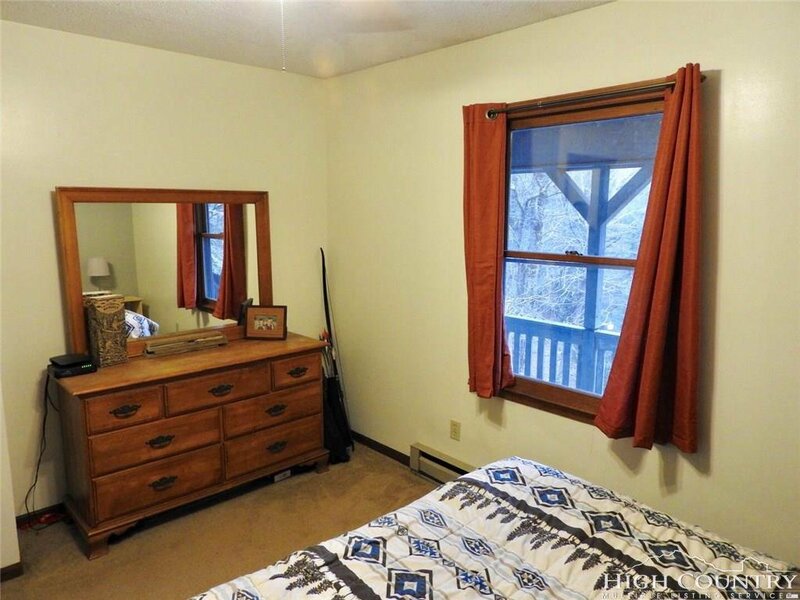 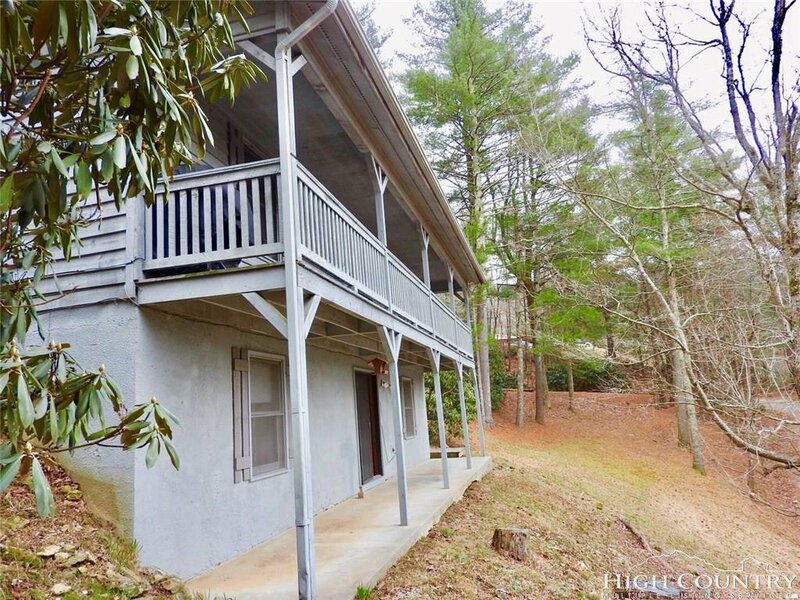 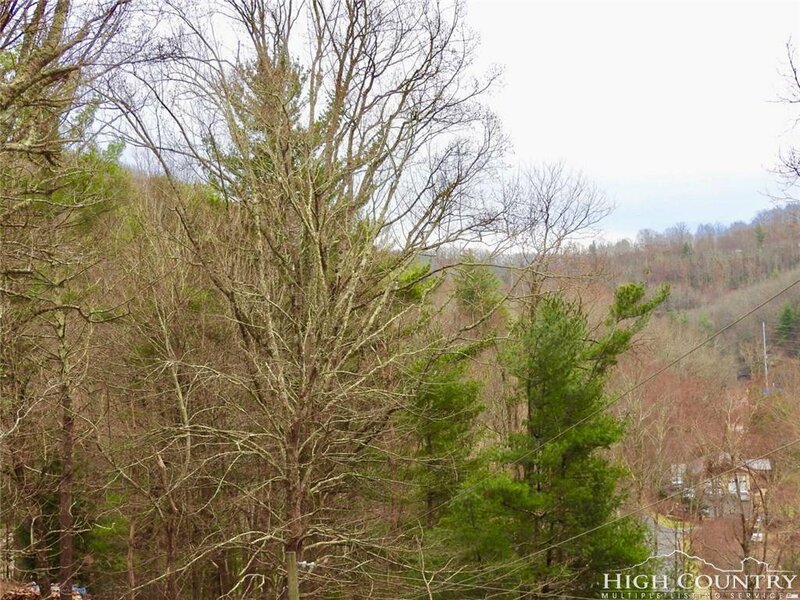 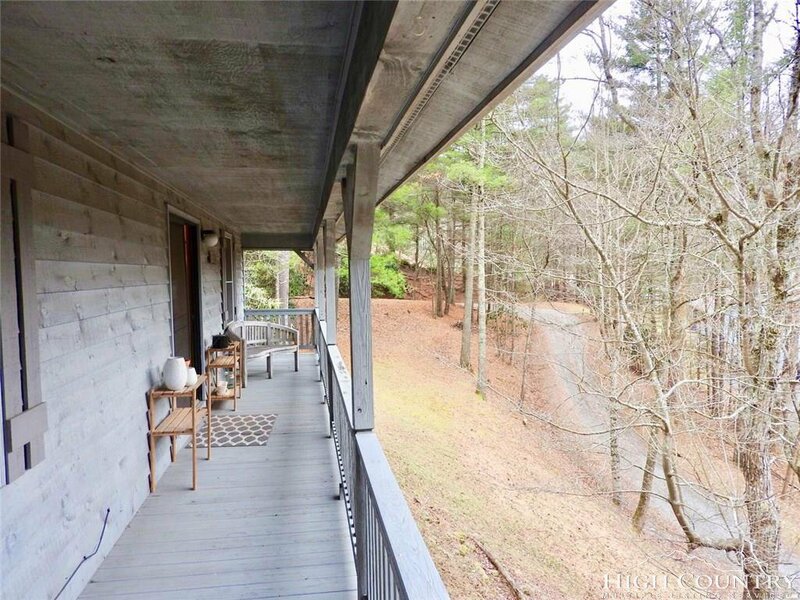 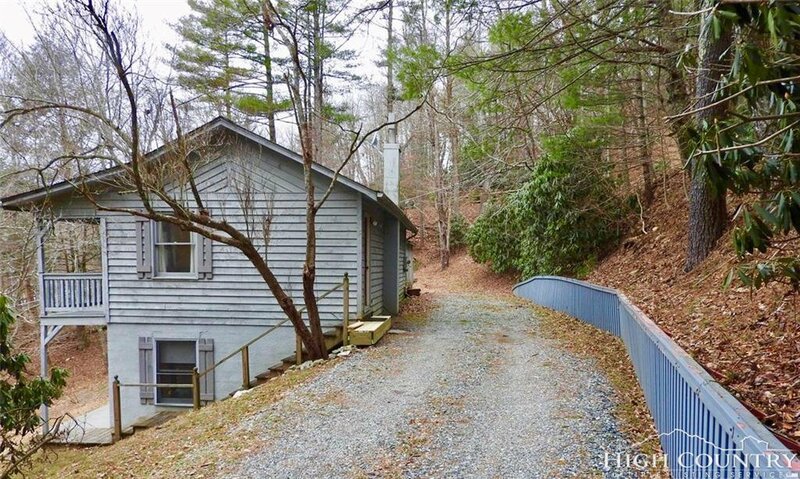 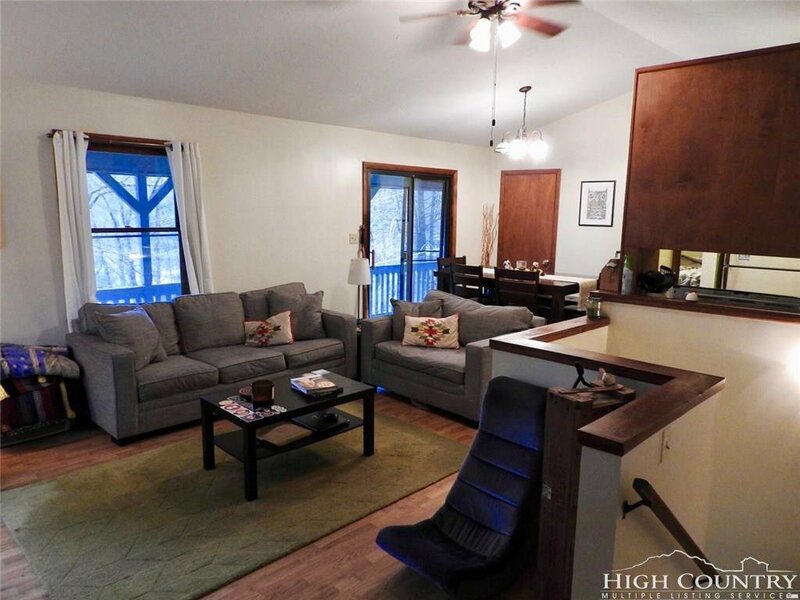 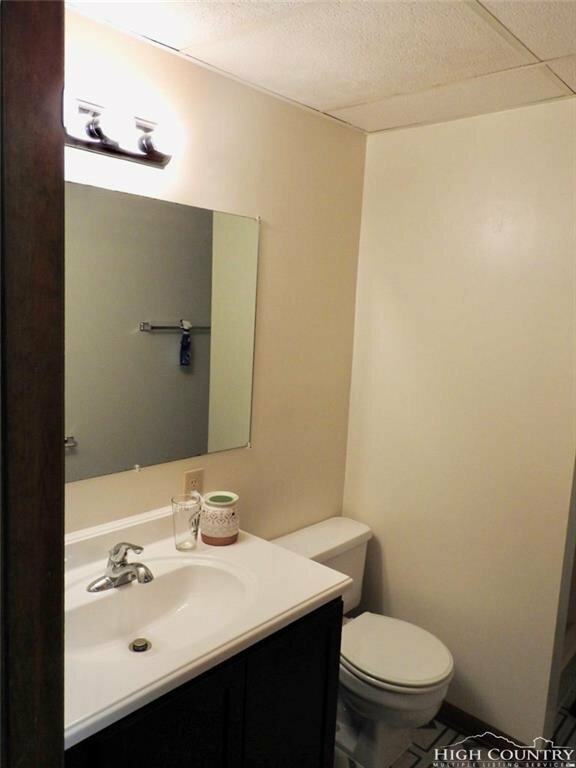 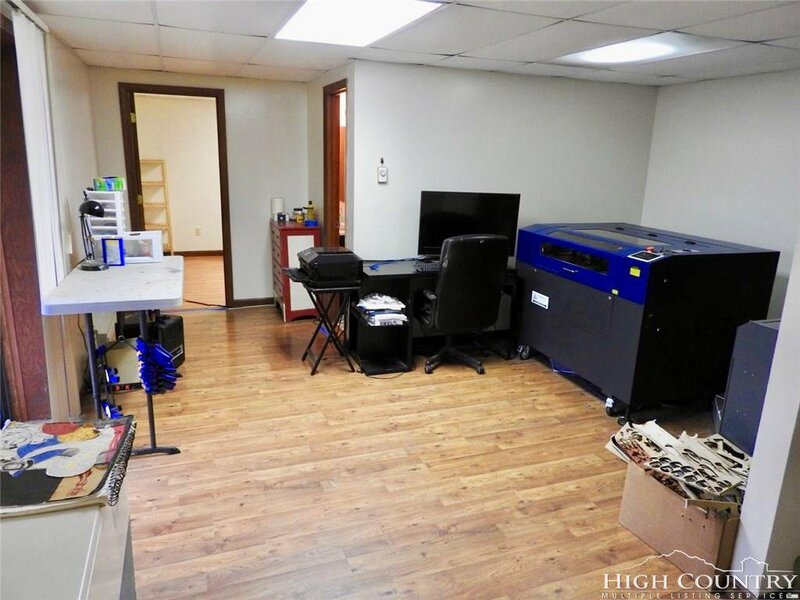 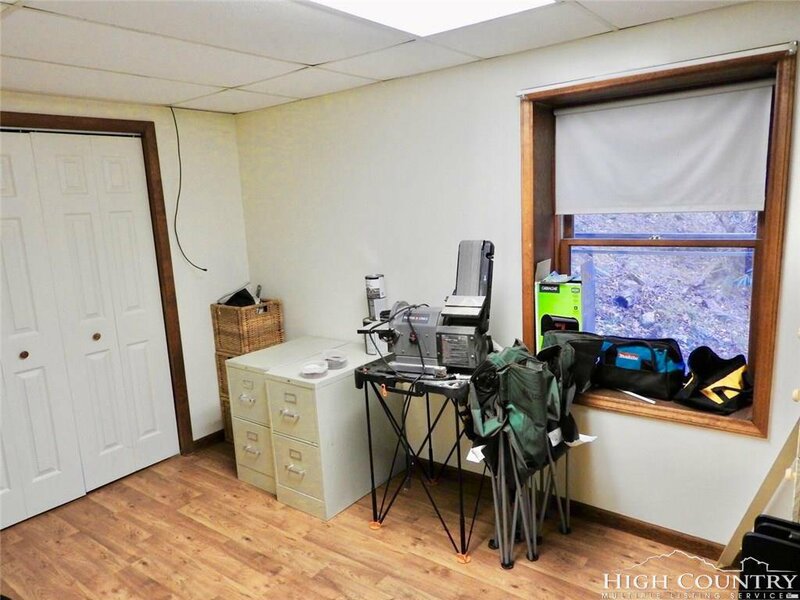 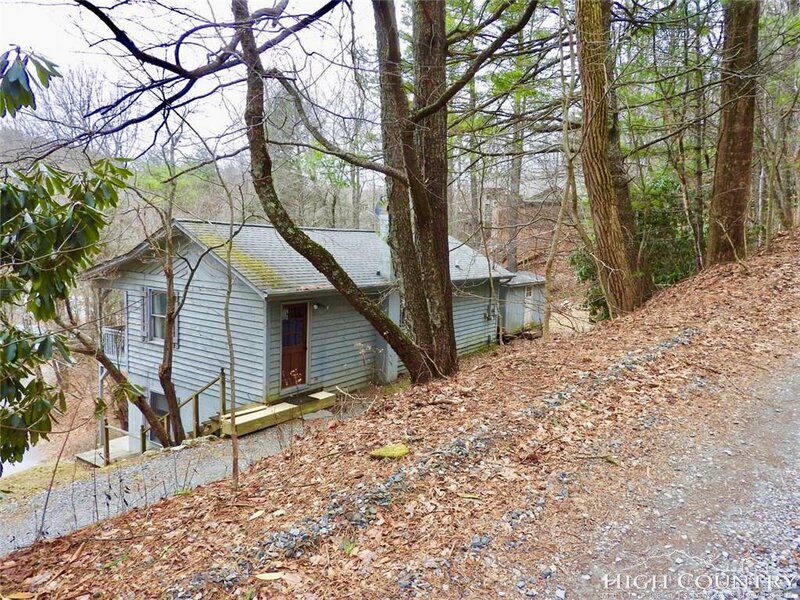 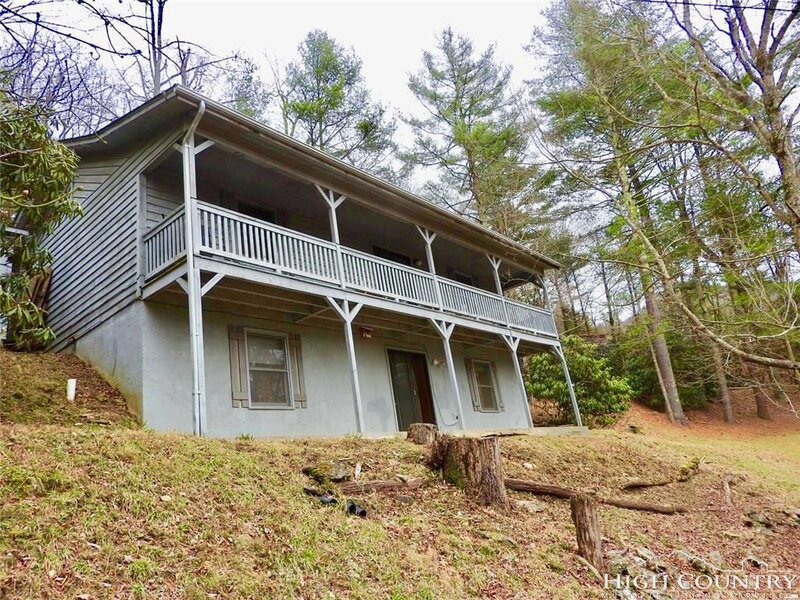 Location, first home, investment property and all this only 6 minutes to Campus, and 3 minutes to Appalachian Regional Health System, 5 minutes to Appalachian Ski Mountain, shopping and all activities in Boone and Blowing Rock. 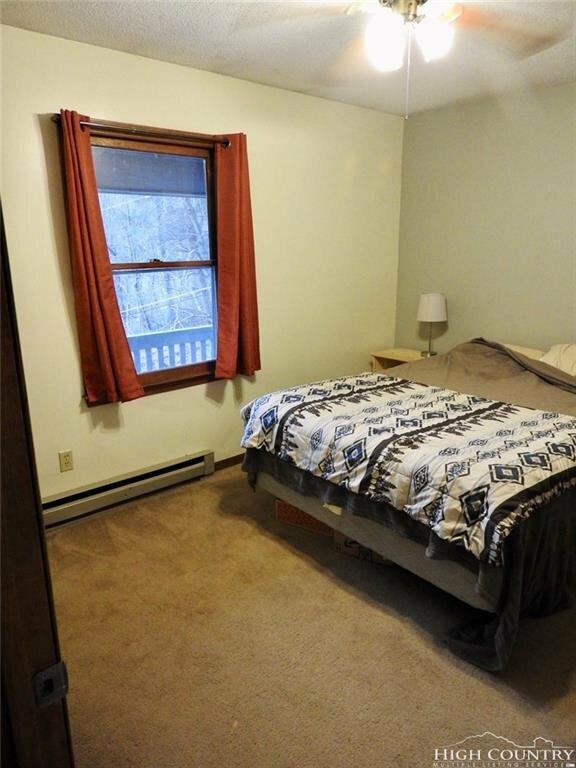 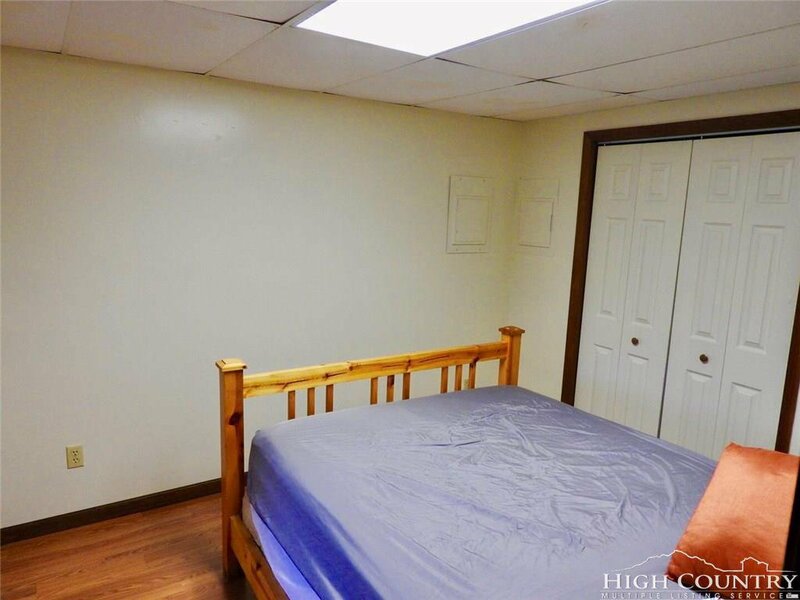 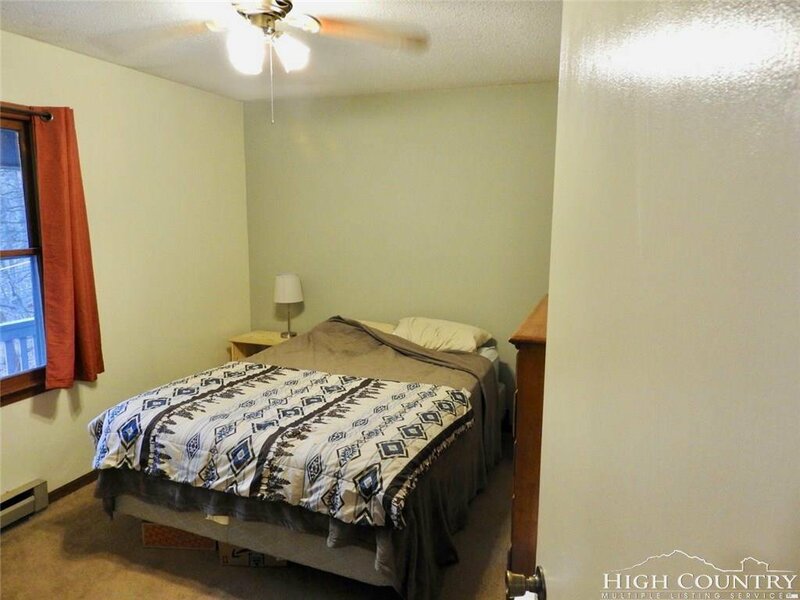 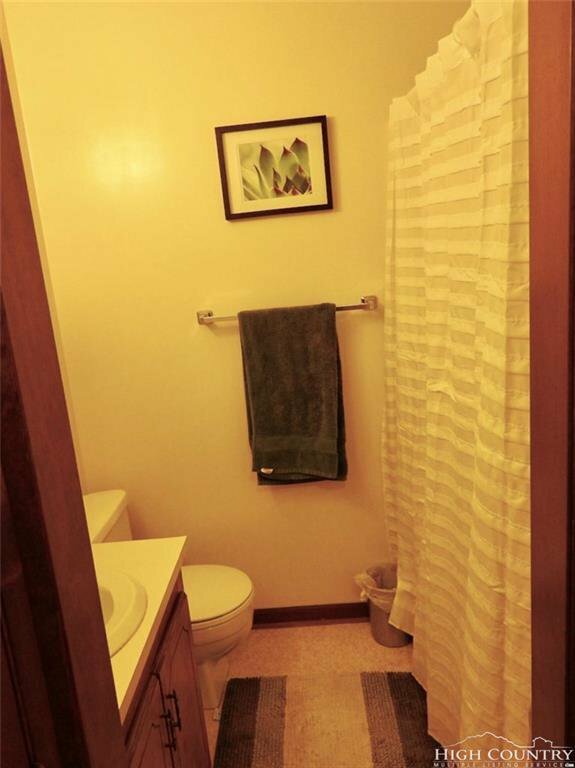 This 3 bedroom 2 bath house has a large and open great room with vaulted ceilings. 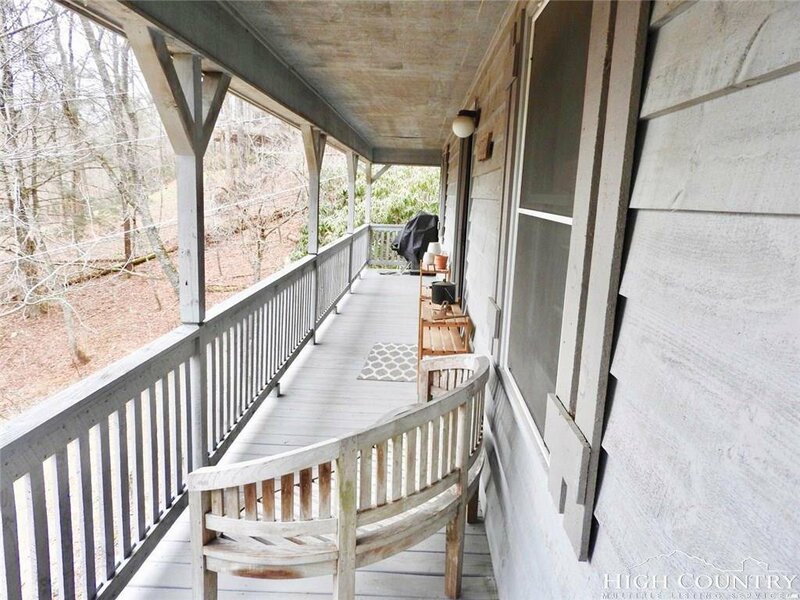 Just off the great room is a large deck overlooking the yard. 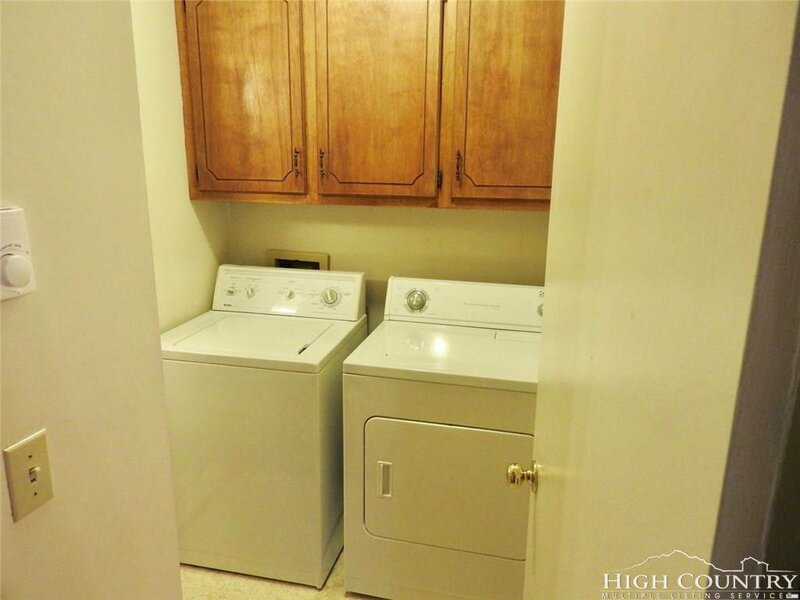 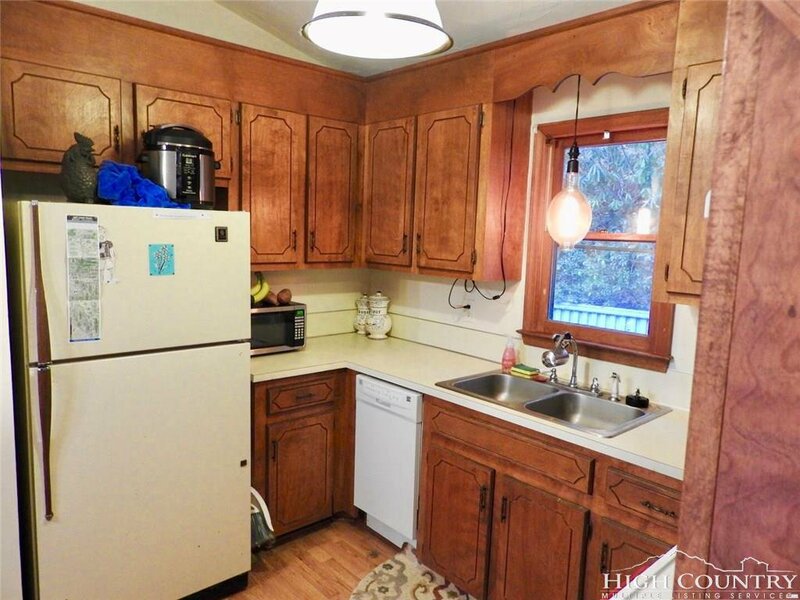 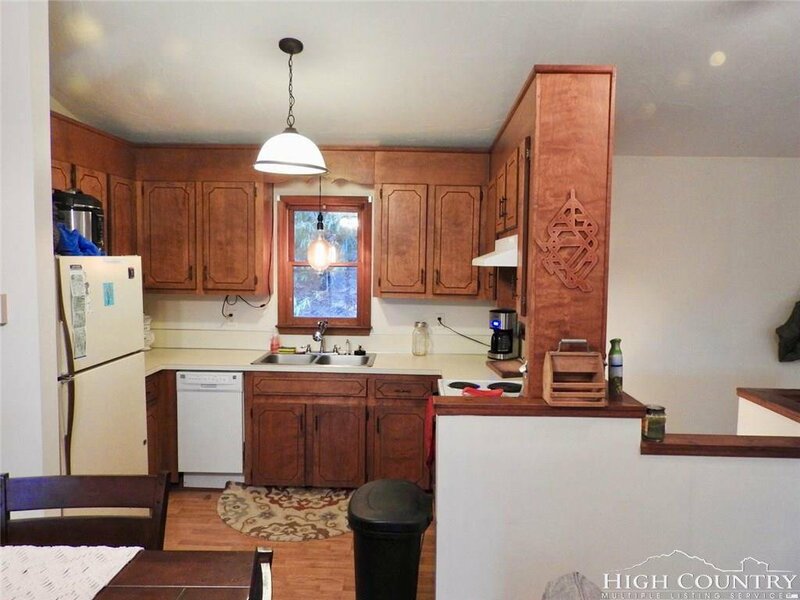 Functional kitchen with large pantry and the master on the main floor with large walk in closet. 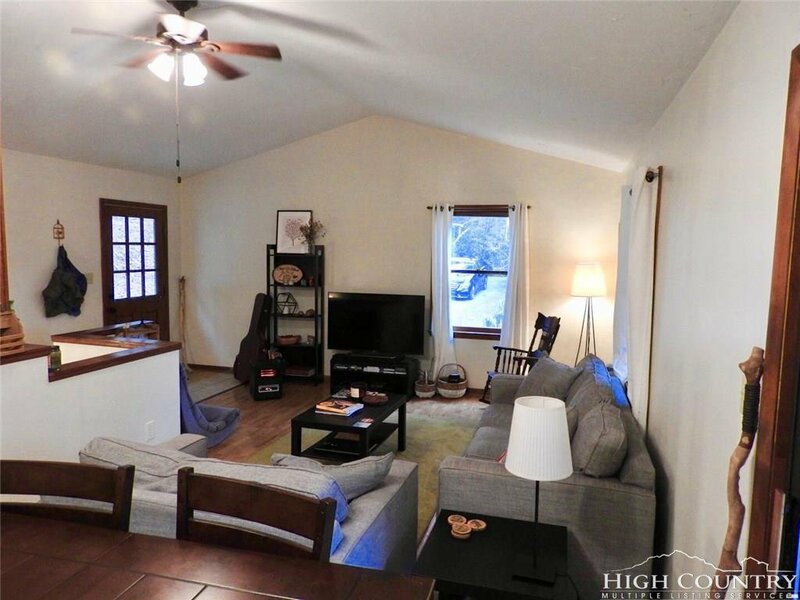 Downstairs you will find a cozy den with a sliding door that goes out to large open porch with two bedrooms and one full bath . 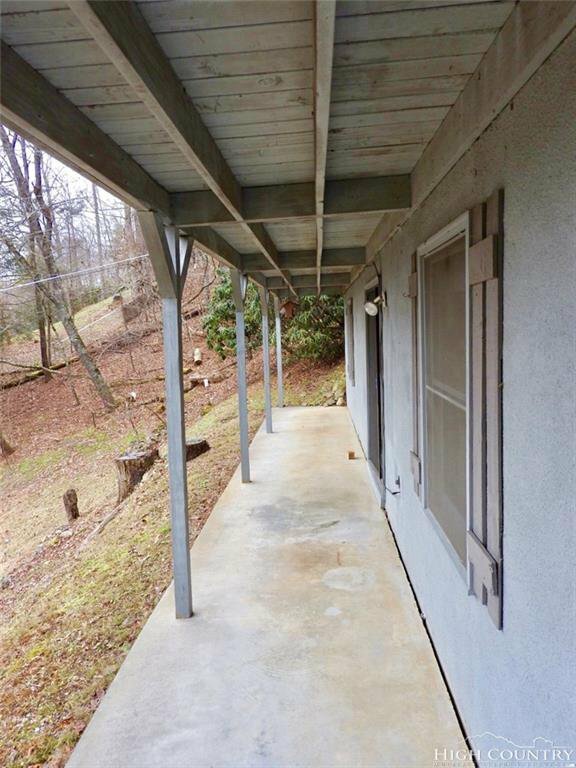 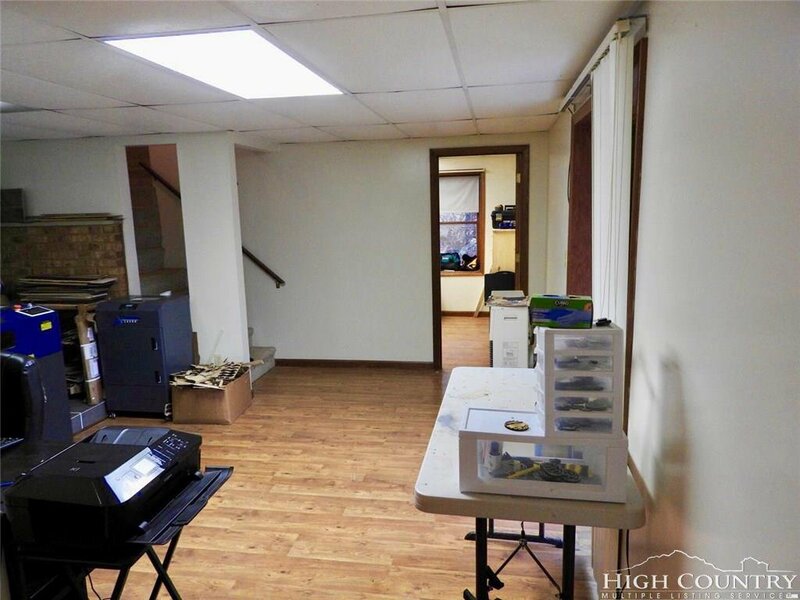 This home has a lot of potential to become an amazing primary home, vacation home or investment property. 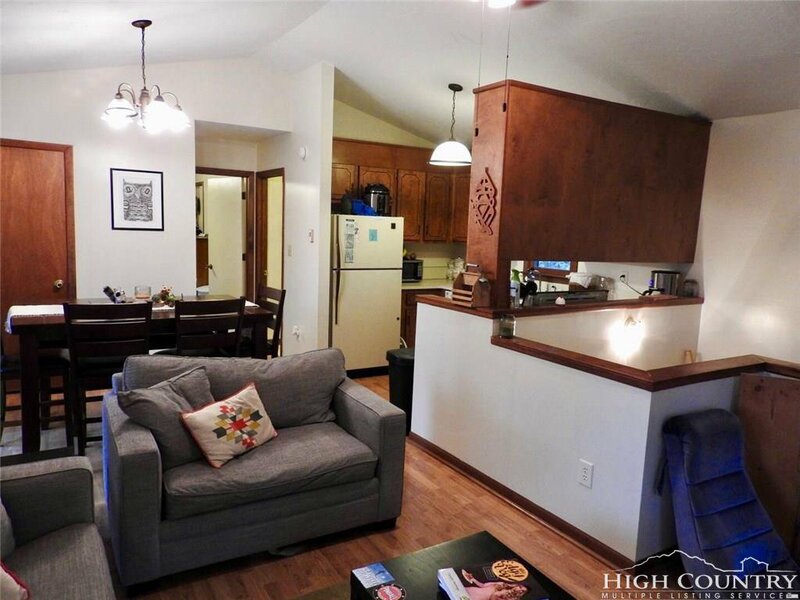 Lower level could be separated from the main floor easily to become a second income producing rental apartment as it has it’s on outside entrance. 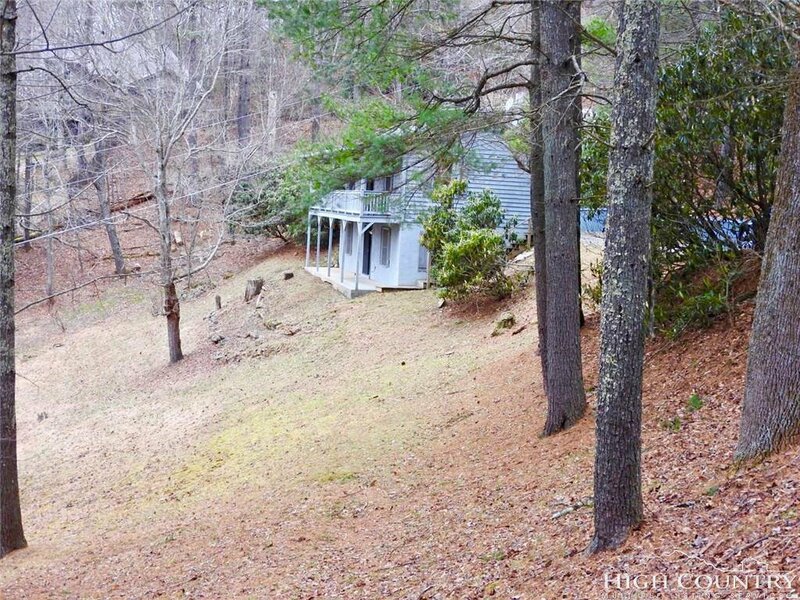 This home has so much potential and you will not find a comparable home in this price range.